Posts tagged "luxury home design"
Few things are better than a home with a waterfront view, unless said waterfront house also boasts its own private beach. Infinity pools might be among the most coveted amenities out there, but the opulence of a private beach is difficult to contend with.Grab your beach towel and dive into this list of five stunning waterfront properties for sale, each with its own secluded beach. If you have a a sweet spot for architectural masterpieces, check out this Hamptons estate built by visionary architect David Adjaye. With 7,500-square-feet, six bedrooms, eight full bathrooms and one partial bathroom, this property is among the biggest and greatest in all of Long Island. You’ll have French doors leading to brilliant ocean views, a massive gunite pool and spa, and a covered lounge area to enjoy when you’re not sitting pretty on your private beach. There’s no doubt about it – this is a showcase estate in the Greater Los Angeles area. In addition to your own private access to a beach on the Pacific Ocean, this 6,555-square-foot home offers some of the best views in the world. 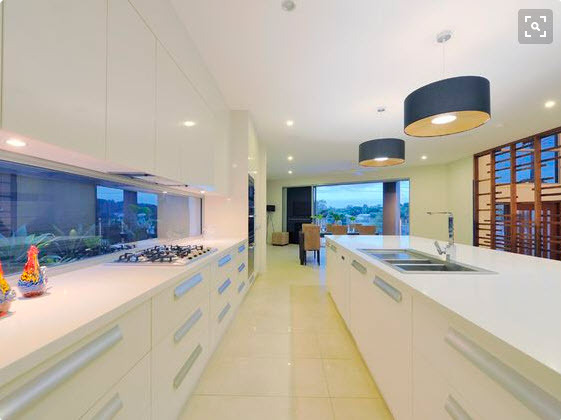 Built in 2012, it also possesses all the latest smart home technology. This nearly 4,000-square-foot home boasts four bedrooms, five full bathrooms and one partial bathroom. 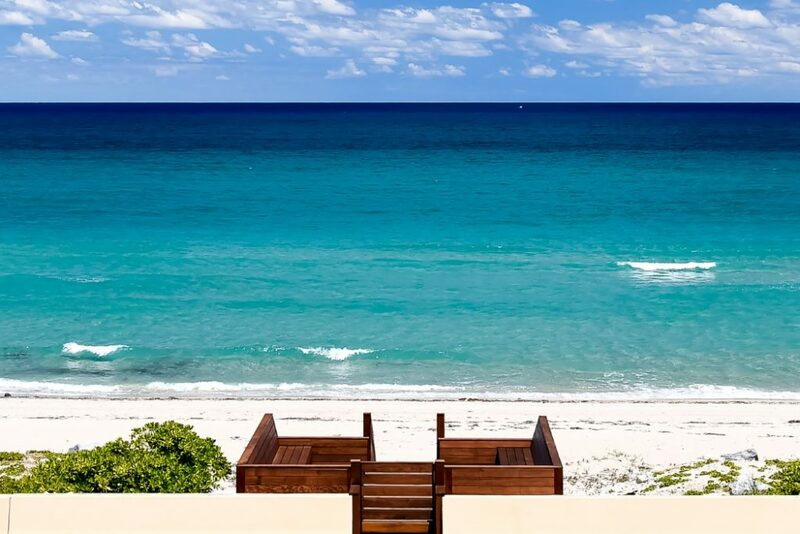 To put it simply, you’ll fall in love with the immaculate modern majesty of the home itself, but it will not compare to the feeling you get the first time you walk out onto your private beach. With teal to deep blue ocean right down the steps from this modern home – and a newly constructed seating area on the shore – you might never want to leave this property. The 2,500-square-foot home offers a cozy, quaint oasis away from the Californian cities around the Monterey Peninsula, as well as a one-of-a-kind structure when looking at other properties in the area. However, this doesn’t compare to the epic views of the Big Sur Coast, and your 400 square feet of ocean frontage to yourself. Located in legendary Osterville on Cape Cod, this four bedroom, three full bathroom and one partial bath property gives you everything you could possibly want in an estate on the Atlantic Ocean. Panoramic views of the Nantucket Sound, immense privacy and a spot on the historic Sea View Avenue are complemented by 100-square-feet of immaculate sugar sand beach. Southern California has always been all about that indoor-meets-outdoor lifestyle, even more so during the summer. If you’re looking to upgrade to a new abode, look no further than these seven quintessential LA homes that move effortlessly between inside and outside. There’s so many reasons to fall in love with this three-bedroom Malibu property overlooking the sparkling Pacific Ocean. Highlights include private access to the beach, self-opening floor-to-ceiling glass doors, and a master suite with it’s own private deck. $9.25 million; contact Sotheby’s International Realty. Interior .. 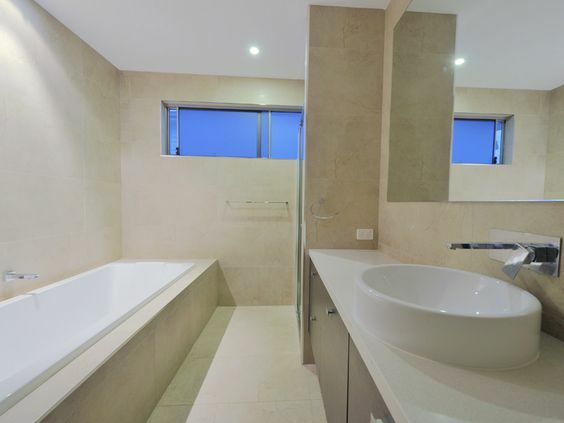 Luxury From the Inside Out! Discover seven luxury infinity pools, including one located above Malibu’s coastline that offers panoramic views of the shoreline. 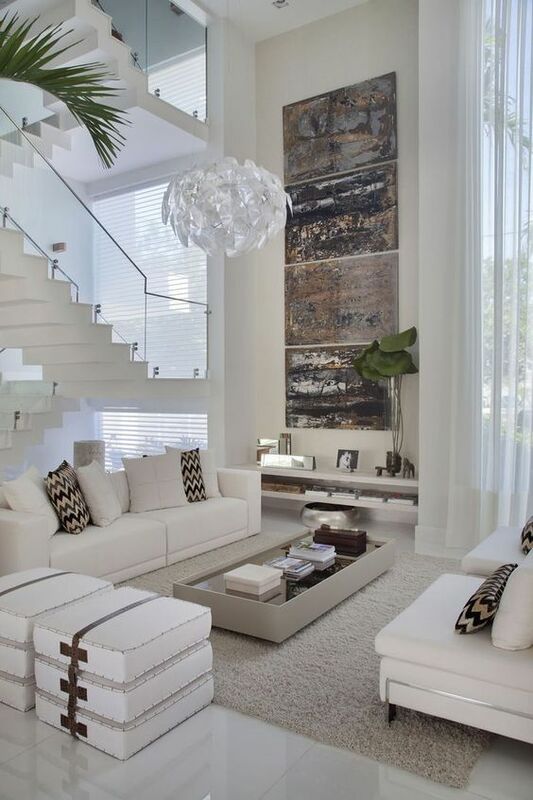 Some are ultra luxe, some are super modern, but all are visually stunning and extremely inviting. Boasting two massive master bedrooms, legendary views of the ocean and, of course, an infinity pool, this beachfront property is among the most tranquil in the world. You’ll never have your peace and serenity broken while taking a dip as there is a complete lack of Pacific Coast Highway noise, clear view of whitewater and no poles in sight. If you do happen to ever want to go inside, though, you’ll have more than 6,500 square feet to play with. This home was built in 2014, and offers panoramic views of the ocean and bay of the Hamptons in Long Island, New York. Guest suites, an infinity Gunite pool and plenty of gathering places make this one of the best spots to entertain in all of the Hamptons. With 40 acres of land and more than 8,800 square feet of space in the house, this massive private compound is among the most unique in all of Napa Valley. 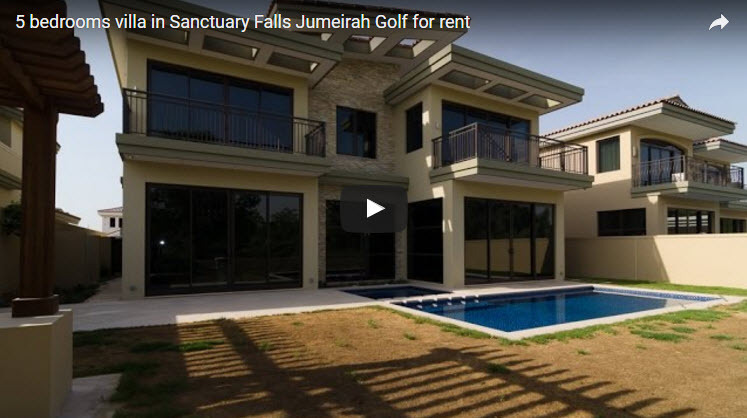 Two guesthouses, a highly secluded infinity pool and several pavilions make this a gem that no home buyer should pass up. Another modern masterpiece in the Hamptons, this home boasts the designs of master architects Alfredo DeVido and Maziar Behrooz. Nine bedrooms and a cascading ’70s style infinity pool will give all visitors the time of their lives when visiting you in this gorgeous estate. 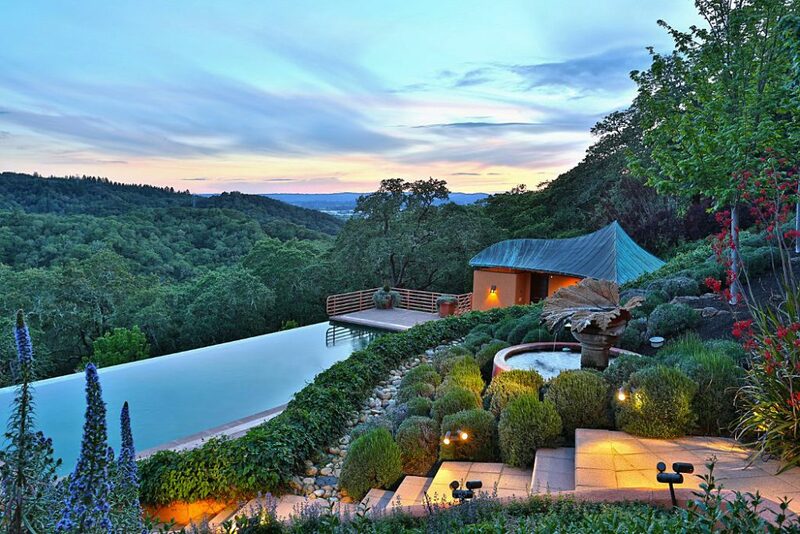 The Mayacamas are among the most beloved mounts in all of California, and this Sonoma estate is a perfect illustration of why so many luxury real estate buyers flock to this area. Pueblo-style architecture and nearly nine acres of land – in addition to more than 4,700 square feet of space in the home – give visitors the idea that they are at a resort. Bocce ball, expansive terraces, an infinity pool, breathtaking views and much more round out this surreal property. Also boasting glorious ocean views and an epic infinity pool, this beachfront property in Topanga will be sure to enliven any function you choose to host at your home. Garden terraces dot the property, while you can look all over the shoreline with panoramic views courtesy of the peaks of the Palos Verdes. The best possible estate within the Ibis Golf and Country Club in Palm Beach Florida, this property boasts an infinity pool along with extra privacy and serene interior design. 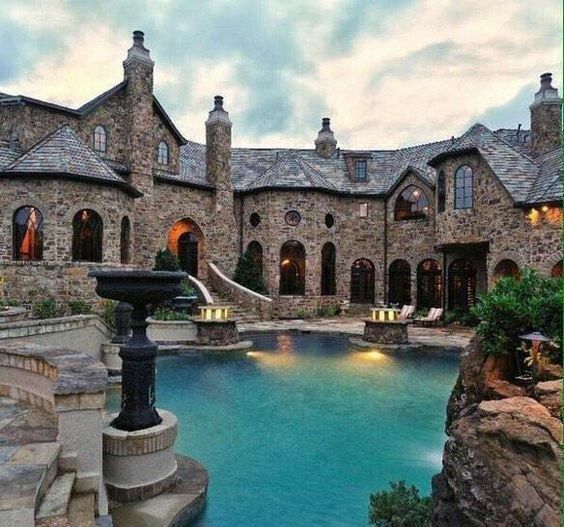 The post Beverly Hills Real Estate presents Seven Stunning Infinity Pools appeared first on LA Classic Estates. 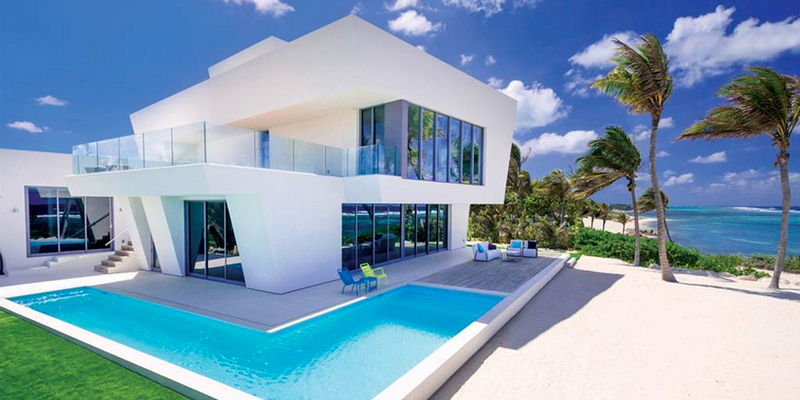 Discover current luxury waterfront properties from Sotheby’s International Realty®. 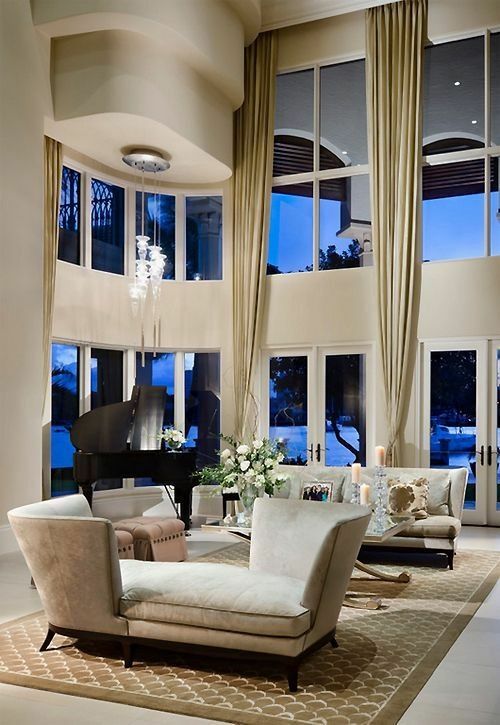 The post 10 Ultimate Waterfront Homes We’re Coveting Now appeared first on LA Classic Estates.